Amie is a maternal health promoter in the Bombali district of Sierra Leone. 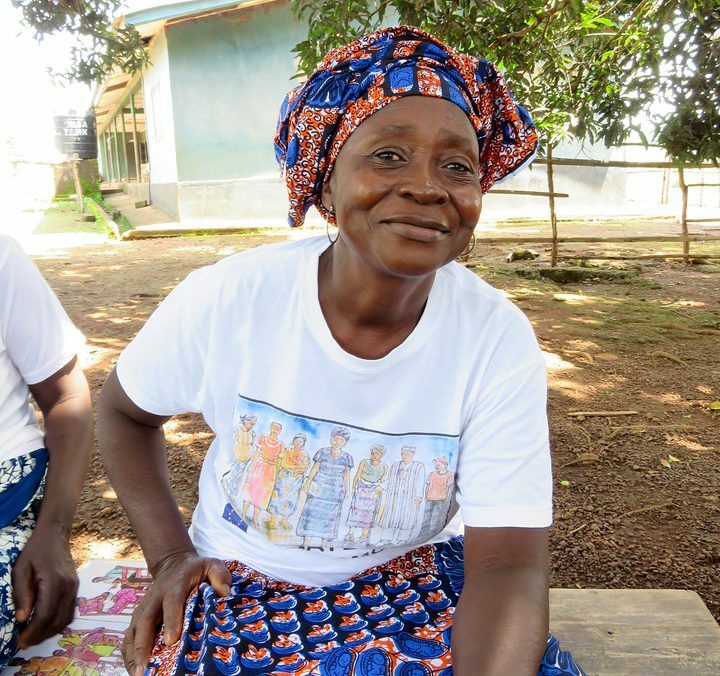 Before she took part in training from Health Poverty Action, she was a Traditional Birth Attendant helping women to give birth in her community. Her training has given her the medical knowledge to spot early danger signs in pregnancy, and to give health advice to the pregnant women she visits in the community. I work to help pregnant women and their babies. We can save lives. Health Poverty Action supports over 250 maternal health promoters in Sierra Leone. 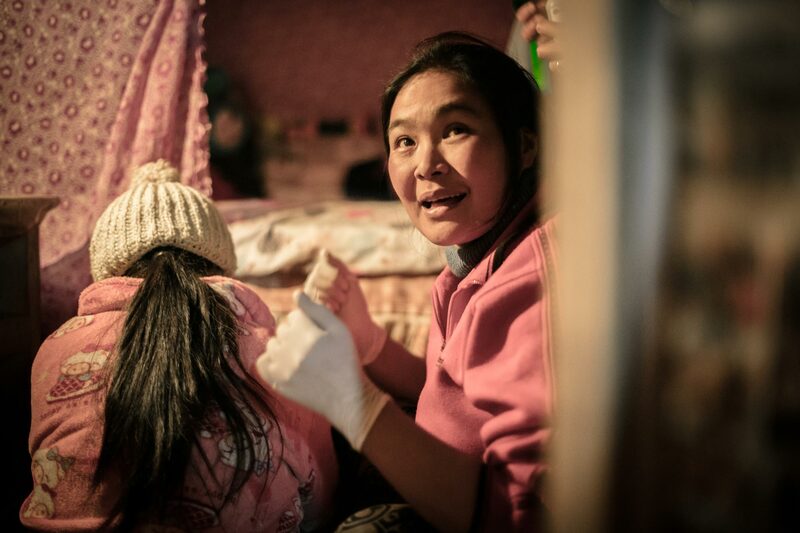 Together, women like Amie are reducing maternal deaths in the area.